Pathfinder International Magazine has teamed up with one of the UK’s fastest growing franchises – Leaflet Delivery UK – to offer you a unique opportunity to win a five year franchise worth £13,000. All delivery is by Royal Mail so you don’t have to waste time recruiting and managing delivery teams. You are free to develop relationships with the customers who will build your business. The prize includes your own designated territory, the highly rated training course and a marketing kit which includes your own website and marketing materials. 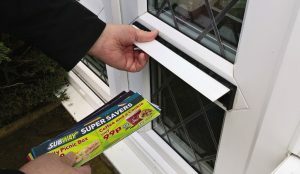 Leaflet Delivery UK has been trading for over a year and is a part of U-Save Ltd which owns other successful direct mail brands. In the first year – Franchisees can expect to earn around £30,000. Former Chartered Surveyor Martin Budzinski (the franchisee for Bishops Stortford) made £31,000 in year one and loves the lifestyle and freedom this business gives him. At a time where social media and digital marketing has had so much conflicting reporting perhaps we have forgotten that the letterbox still represents a cheap and most importantly, very effective way to reach customers. We should remember that all the leading, national brand franchises have leaflet drops as a key part of their marketing strategy. Recent research by Royal Mail showed that the average household keeps door drop leaflet for a remarkable 38 days. The winner will be the first correct entry drawn on Monday 24th September 2018. The winner will be subject to Leaflet Delivery UK selection criteria. 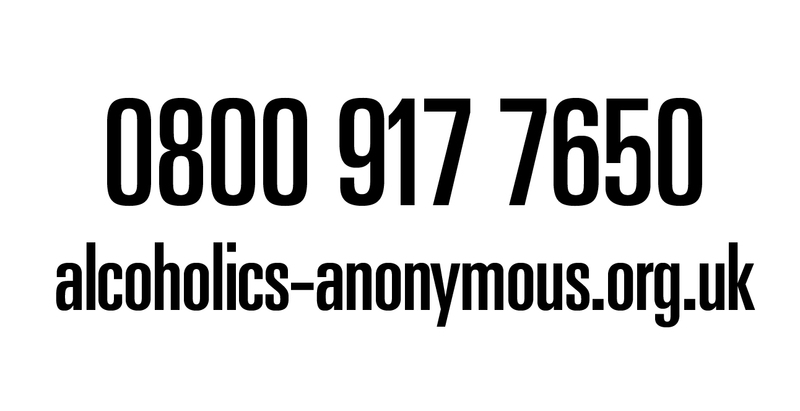 Tick this box to consent to be contacted about Leaflet Delivery UK promotions and franchise opportunities.